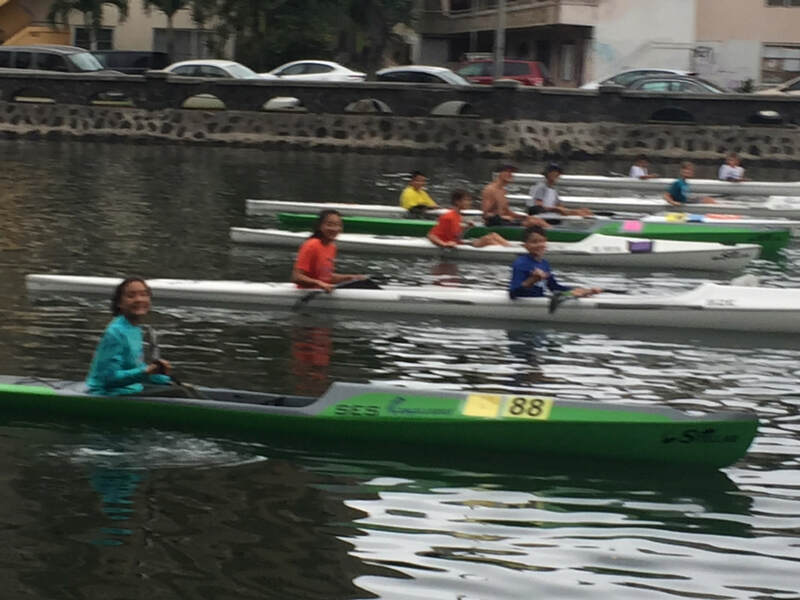 The Ikaika & Middle School racing league is held every year in April & May. This year the program starts April 23rd and continues with training sessions through out the week and racing experience each Saturday continuing through April and May. $125 for the session of great learning, in racing skills and mental preparation. Click HERE for the current information.